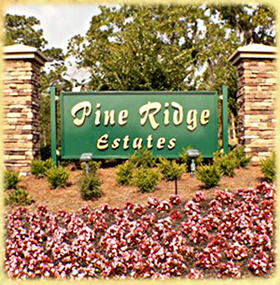 Pine Ridge Community Golf & Country Club, Pine Ridge Estates , Florida - Golf course information and reviews. New owners. They were given some bad advice on care of coarse. They are now working dilligently to bring facilities back to what it used to be a few years back. I wish them luck in their venture. 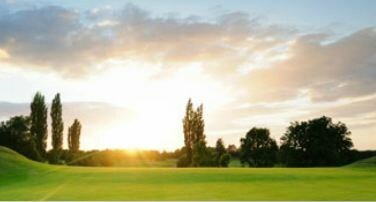 Add a course review for Pine Ridge Community Golf & Country Club. 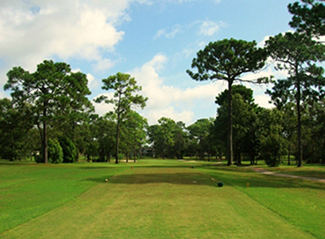 Edit/Delete course review for Pine Ridge Community Golf & Country Club.